DOG BITES - Fano Law, P.A. Dog owners are responsible for their dogs at all times. 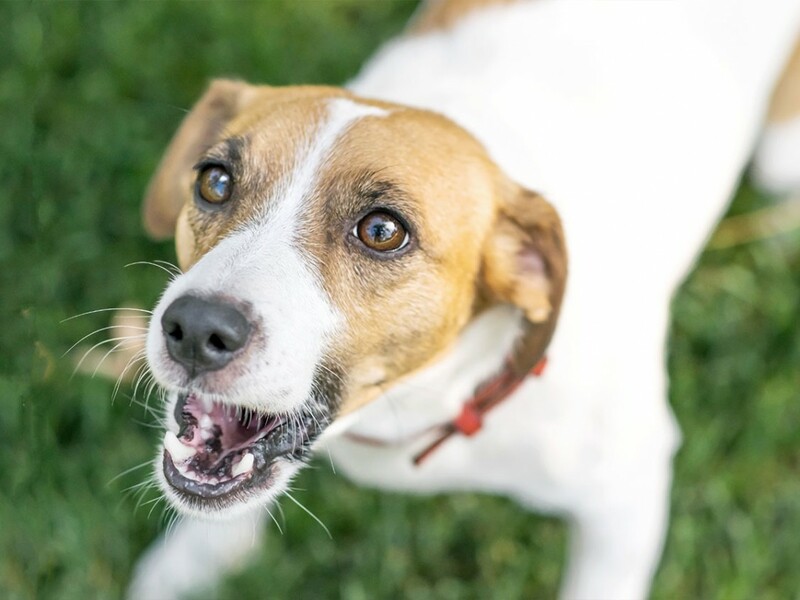 Dog related injuries such as bites can be very serious. In worse case scenarios, dog attacks can lead to irreversible damage or even death. Someone bit by a dog has the risk of needing stitches, developing an infection, or can cause bad scarring. Also, there is a possibility of needing plastic surgery or having permanent nerve damage. Victims may be able to receive damages for forfeited work wages, medical bills (including, current, past, and future), emotional and physical pain and suffering. If at any time an owner’s dog is deemed “dangerous,” the dog has to be registered permanently with authorities as being dangerous.If a dog is deemed dangerous, it must be kept in a secure area. In that area, an owner must have warning signs in all entrance ways to let bystanders know that the dog is dangerous. When an owner is walking the dog outside of the secure area the dog is required to have a strong and secure leash or harness, and the dog must also be wearing a muzzle. Only people over the age of 18 are permitted to walk the dog. If a dangerous dog causes injuries to someone there is a possibility of the owner facing criminal charges. Depending upon how serious an injury it is, an owner could even face homicide charges. If the dog goes after someone because it is trying to defend his or her owner, the owner might not be held liable for damages. If you or someone you know may have been injured, physically or financially due to a dog bite or a dog owners failure to properly secure their dog please call us at 772-600-2648.